Professional & Certified Compressed Air & Vacuum System Installations! AIRnet significantly reduces your operating costs by providing more air flow with less pressure drop thanks to its ultra smooth inner surface. AIRnet’s corrosion-free pipe and fittings minimize the risk of leakage and maintain constant pressure drop over time. 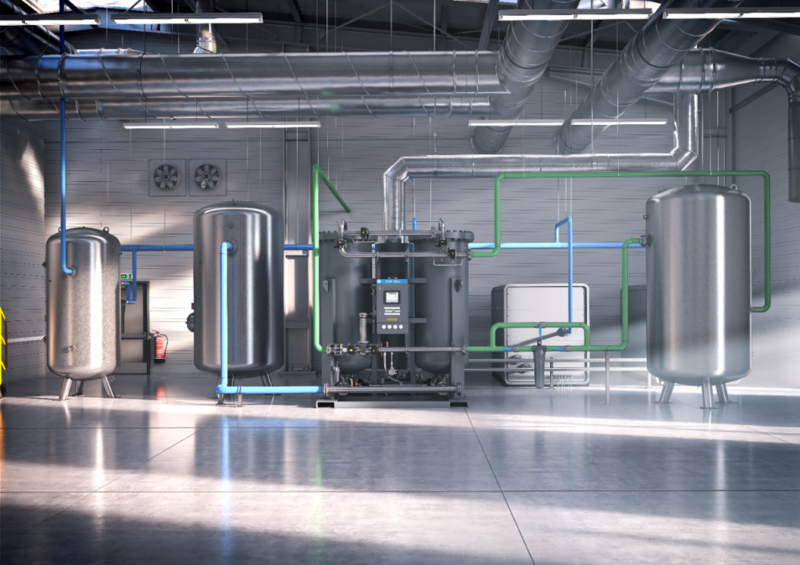 Reducing pressure drop allows maintaining a lower regulated pressure resulting in less maintenance and higher efficiency – 14.5 psi reduction results in 7% energy savings. AIRnet Pre-Fit (PF) series offers pre-torqued fittings. AIRnet can be installed in 30% of the time compared to traditional systems. AIRnet pipe is lightweight, weighing about 5 times less than galvanized pipe of a similar size. No threading, welding, soldering, or crimping equipment is needed. AIRnet components are reusable, making modifying a system quick and easy. The AIRnet piping system is resistant to corrosion, mechanical shocks, fire, and thermal variations. Providing consistent clean air, AIRnet systems ensure longevity of your equipment and increase the lifetime of filtration elements. In line with the high quality performance of our AIRnet product range, pipes and fittings come with a 10 year warranty. 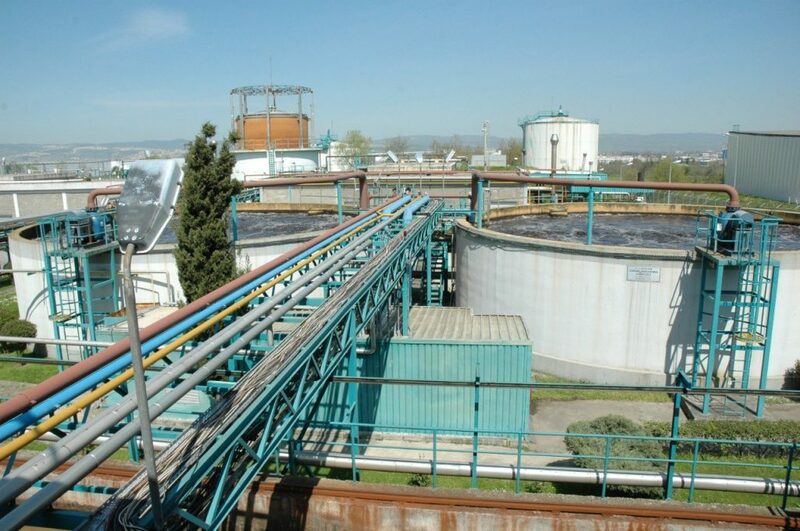 In certain industries, material selection crucially contributes to the final quality of the end product. It may even have a direct impact on Health, Safety and Environment Regulations. As compressed air or vacuum are used for a variety of applications (sometimes including direct contact with the end product), the choice for the safest solution is decisive. The press connection is made by inserting the pipe into the fitting with reference to the marked insertion depth. The connection is created by pressing, using an approved press tool. We use a patented sealing ring with a lenticular profile which fits the press crimp groove. 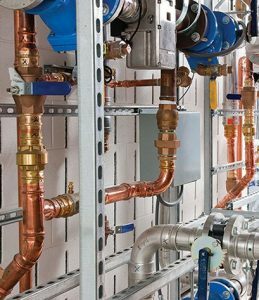 Mechanical press copper fittings are for use in plumbing or mechanical applications. Sizes range from 1/2″ — 6″ and the fittings are designed to join ASTM B88 (Types K, L, M) hard-drawn copper tube (1/2″ — 6″) and soft copper tube (1/2″ — 1-1/4″). Joints and fittings are available in all configurations to streamline your the installation, including elbows, couplings, fitting reducers, tees, adapters, unions, caps, flanges, and accessories. All fittings are made of either wrot copper or lead-free brass. Pipe and tubing complies with the ASTM B88 standard and approved for installations in above and below ground applications as allowed by local code. Carbon Steel pipe comes in a variety of sizes categorized by schedule. Schedule 40 steel pipe is one of the most common materials used in a wide variety of construction and building applications. From compressed air piping to gas and water lines, schedule 40 steel pipe’s characteristics, including diameter, strength and reactivity, make it a construction standard. Schedule 40 steel pipe is typically made from a low-carbon or mild steel. These steels are typically categorized by having a carbon content less than .2 percent. Where a corrosion resistant material is needed, schedule 40 steel pipe may be galvanized or plated with a layer of zinc to protect the underlying steel. The term ‘schedule’ refers to the wall thickness of the pipe. The schedule attempts to standardize the overall strength of the pipe, wall thickness varies on the diameter. Schedule 40 Yield Strength: Typical Schedule 40 yield strength is 423 MPa, an ultimate strength of 470 MPa and an elastic modulus of 225 GPa. Schedule 80 Yield Strength: Yield strength on schedule 80 pipe is typically 250 MPa, or about 36,260 PSI. According to ASTM A653 standards, mild hot-dip galvanized steel must have a minimum yield strength of 36,300 PSI. 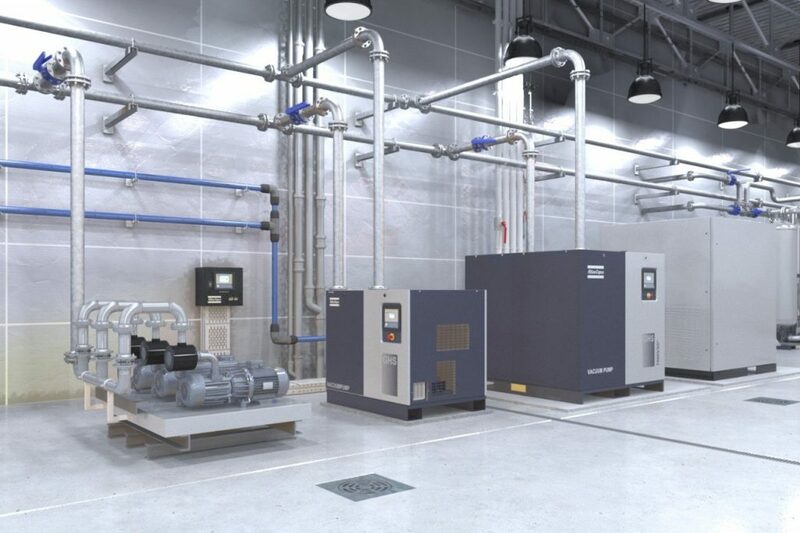 Contact Haringa Compressor for more information on compressed air piping and installations.